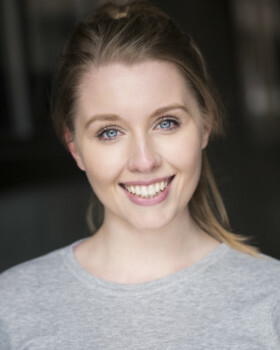 Christina is an actress and voice over artist from the North West of England with a home studio and professional experience. Description of voice: Young, friendly, sweet, bright. Accents: Manchester, American, Australian, RP, Liverpool, Scottish.